Quattriuum FWD Powershot2 Sensor Analyzer: this smart sensor is compatible with most hockey sticks. It syncs with your smartphone and shows your stats. 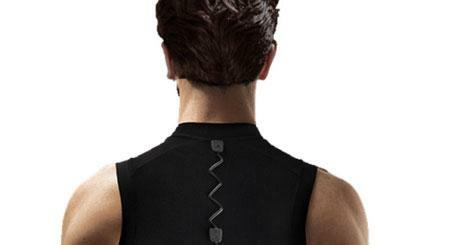 It measures the power and speed of your shot and the amplitude and execution speed of your swing. Triax SIM-P Head Impact Monitor: it is like having an extra sets of eyes to track hits to your child’s head. 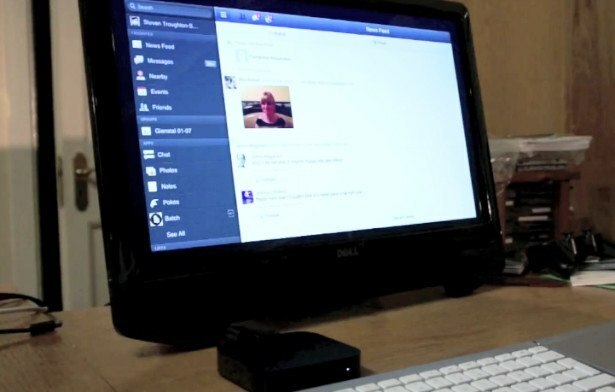 It transmits data to your smartphone within 40 feet of your smartphone. 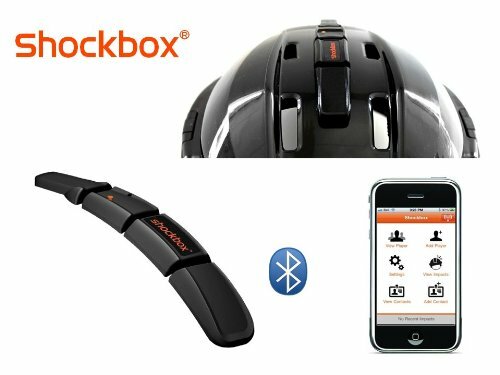 Shockbox Hockey Helmet Sensor: a wireless impact sensor with a Bluetooth range of 100m and a 100 hour rechargeable battery life. It fits on all sizes of hockey helmets. 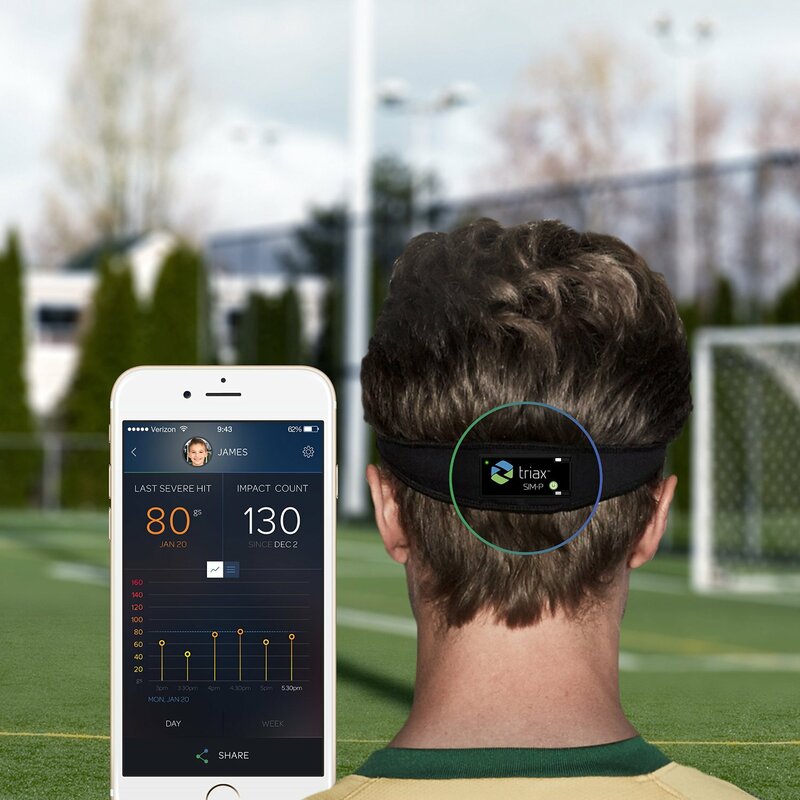 Have you found better iOS-compatible hockey sensors? Please share them here.